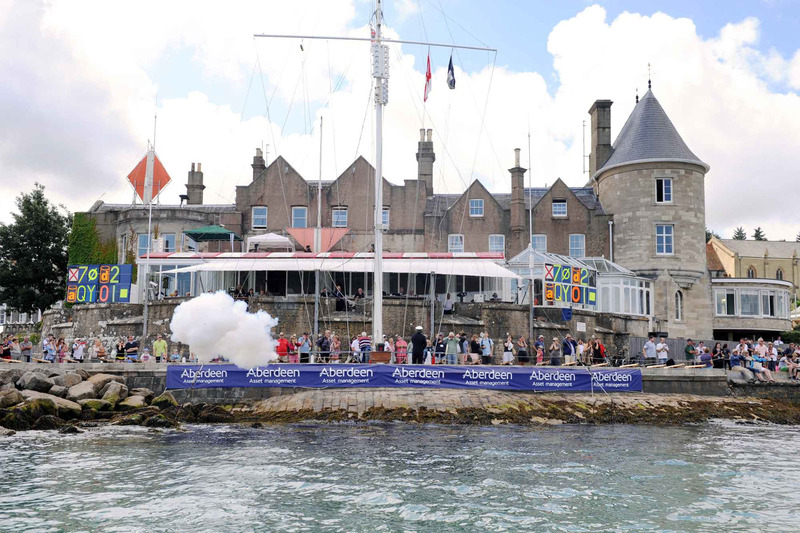 Lendy Cowes Week is one of Europe's largest and most exciting yacht racing regattas. 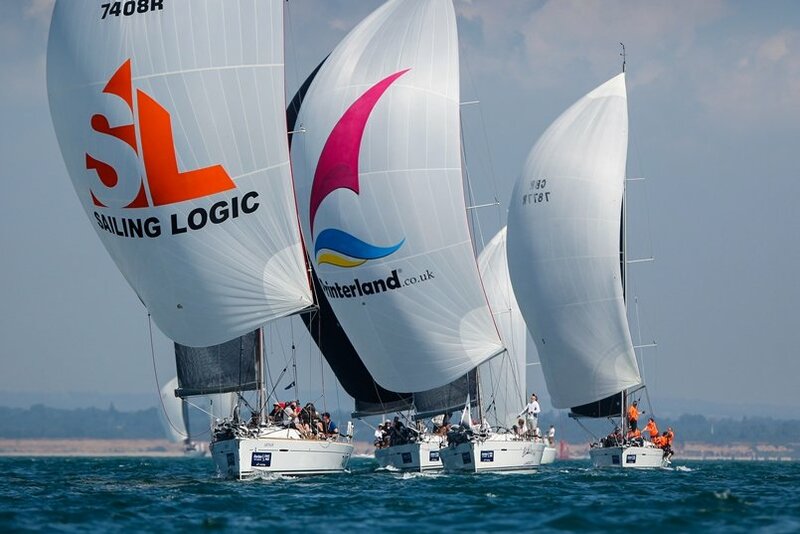 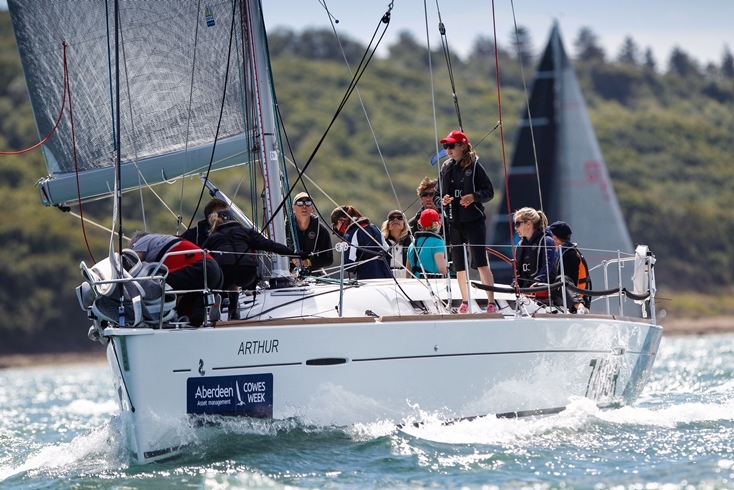 During early August around 1000 boats, descend on Cowes for the week to compete for the many prestigious prizes that are up for grabs. 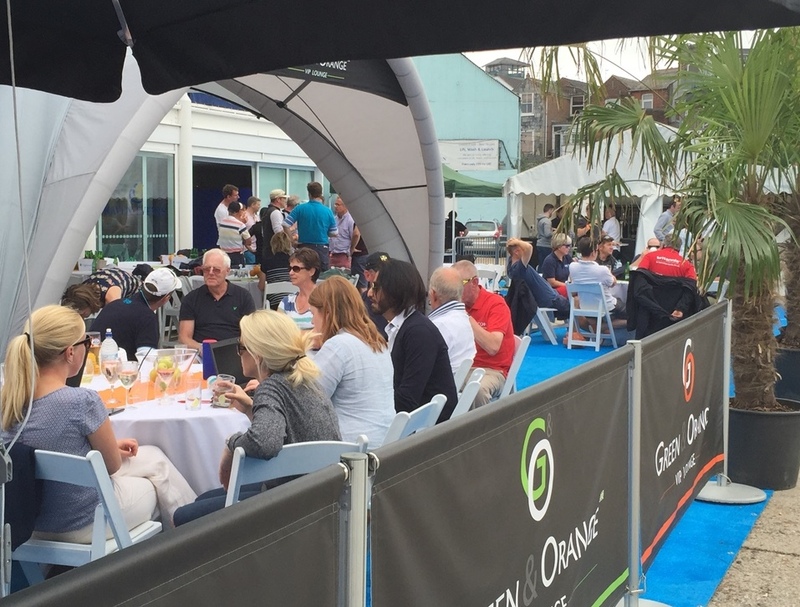 Many of the world's finest sailors compete including Olympic medalists, World Champions and Americas Cup crew alongside families and friends!